New York, NY—March 6th, 2017 — From the ashes of Inhumans vs. X-Men, an all-new team will rise to make Charles Xavier’s dream become a reality! 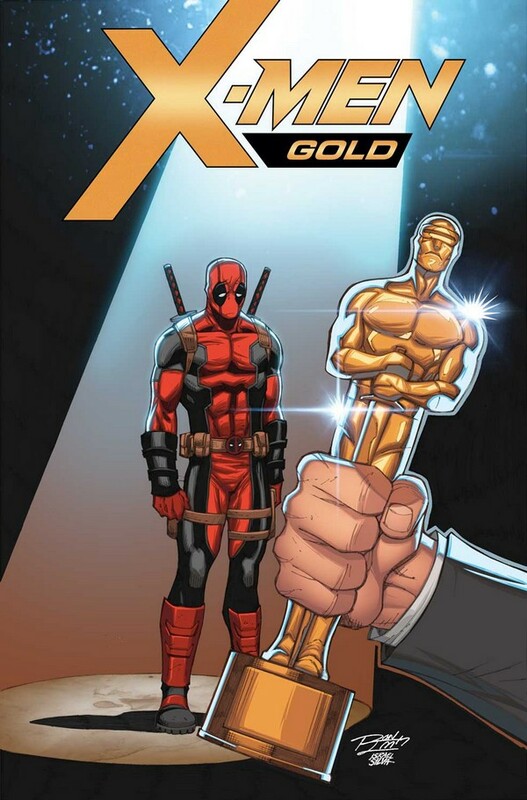 Today, Marvel is pleased to present your new look inside X-MEN GOLD #1 – the hotly anticipated debut issue, coming to comic shops everywhere on April 5th. 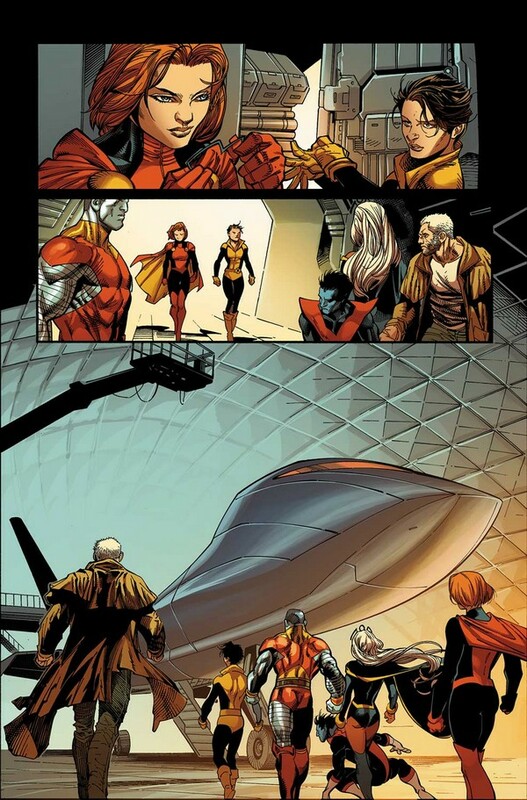 Brought to you by the all-star creative team of Marc Guggenheim (X-Men, television’s Arrow) and Ardian Syaf (Superman/Batman), a new day is dawning for the Children of the Atom – one that is sure to please fans old and new! 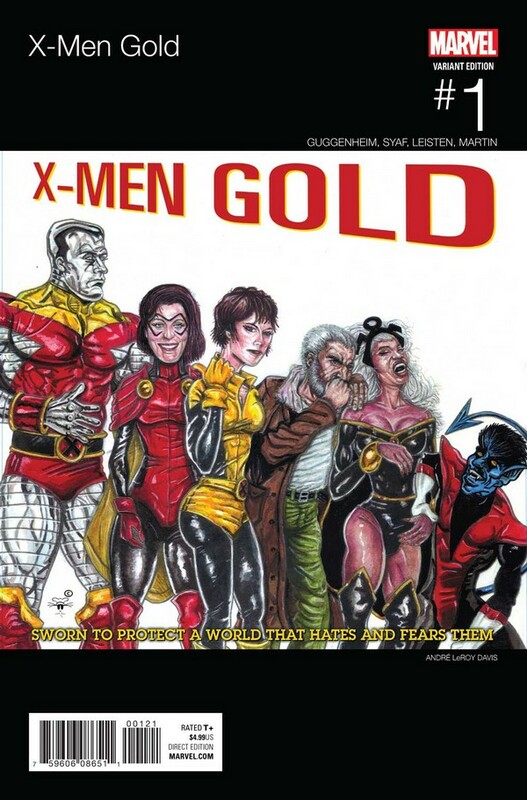 Kitty Pryde has returned to Earth to find the X-Men in shambles. 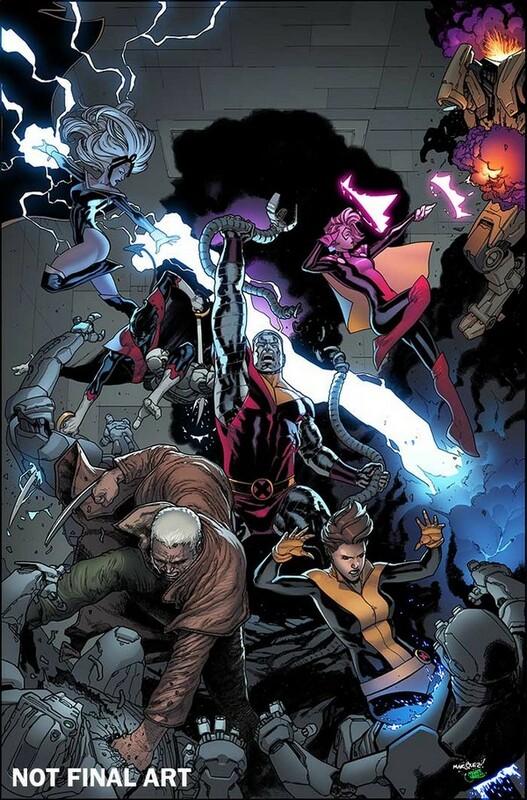 Now, the student will become the teacher as Kitty takes the reigns to assemble a team of the brightest, the toughest and the heaviest hitters in the X-Men’s vast roster. 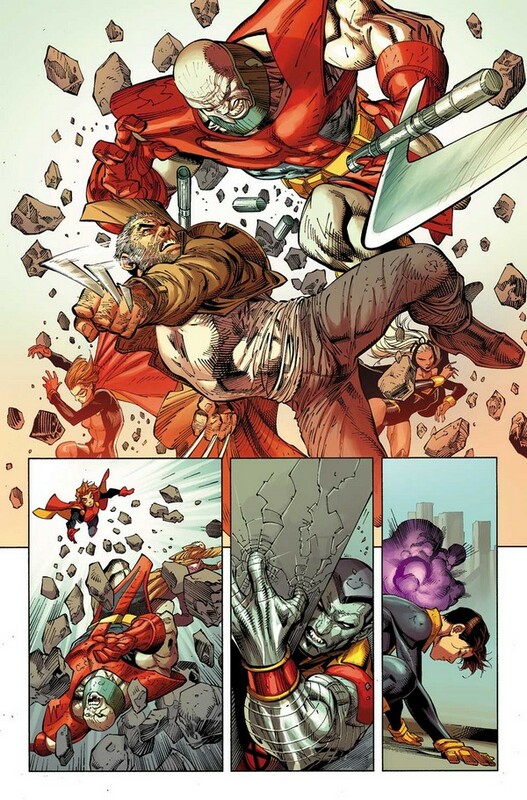 Storm, Colossus, Nightcrawler, Old Man Logan and Rachel Grey. 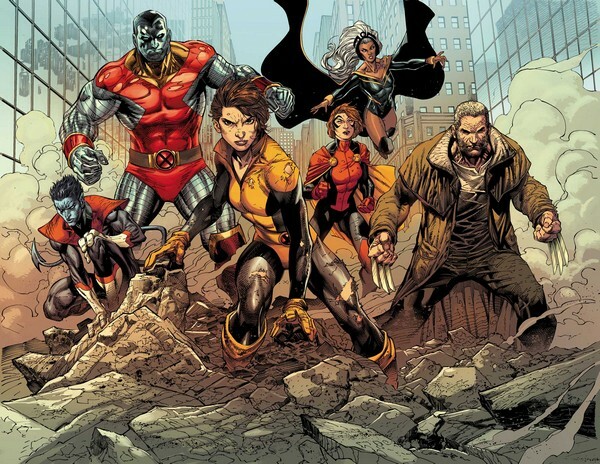 They are the X-Men, and they’re here to take mutantkind into the future! 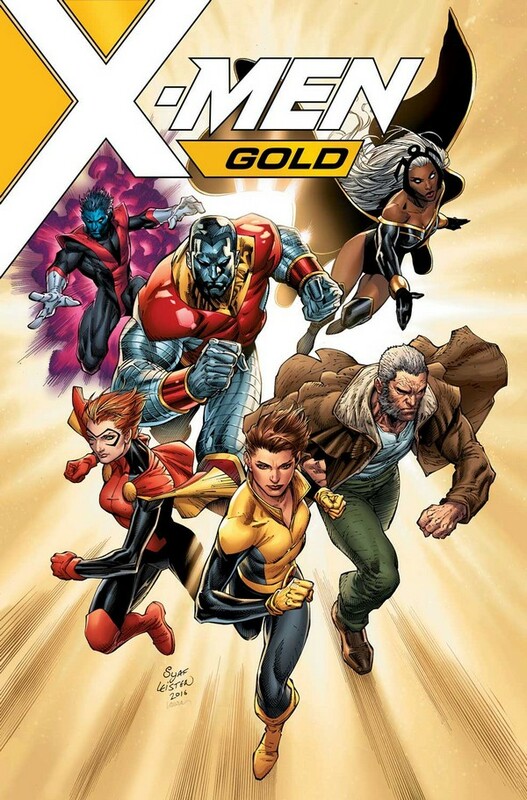 Be there as they embark on their first adventure in X-MEN GOLD #1 – available wherever comics are sold on April 5th!